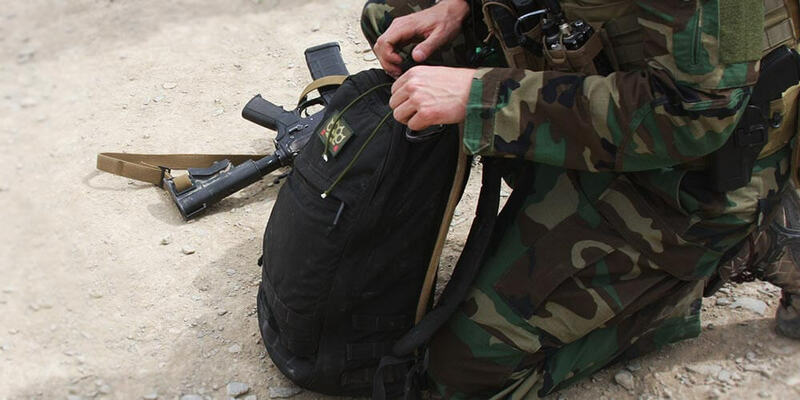 No matter where you are or what you’re doing, if you’re traveling, training or rucking, if you’re a Green Beret in Baghdad or if you’re commuting on the mean streets of NYC, your rucksack’s one main job is to hold weight, and do it really, really well. 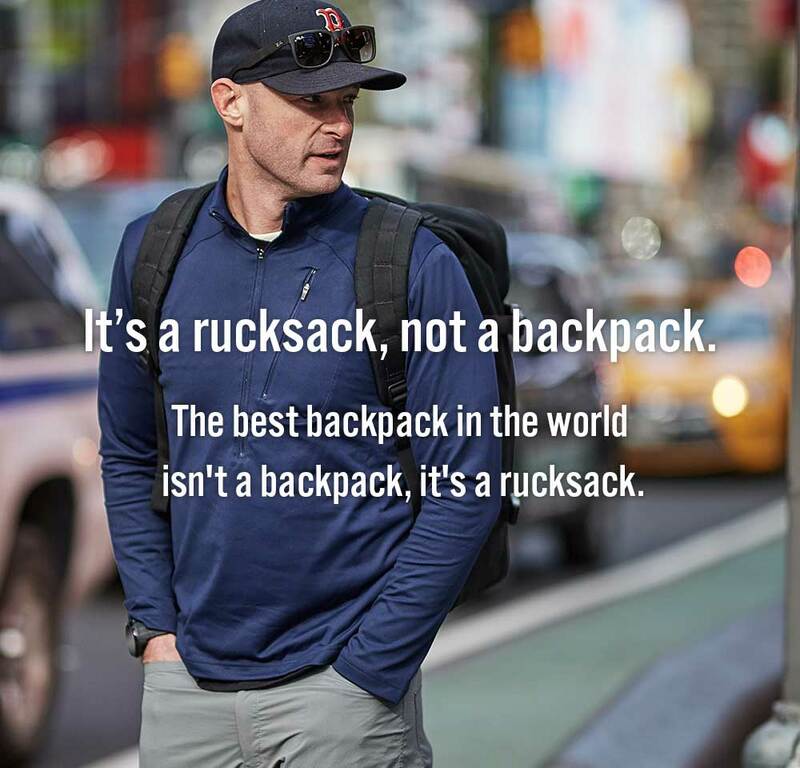 Rucksacks have military origins in heavy load carriage so they’re built to house a lot of weight over time and distance — rucking is the foundation of Special Forces training after all. 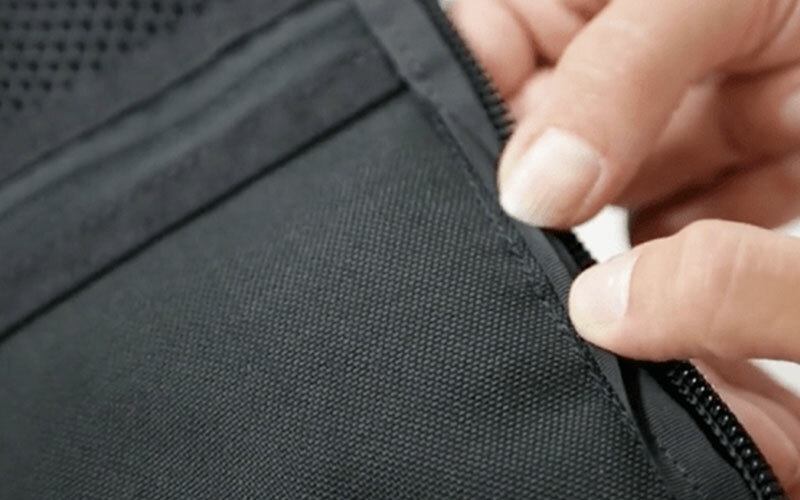 Backpacks, on the other hand, are designed to feel comfortable when you try them on empty in the store, and they’re mostly associated with school bags that break at least once a year and end up in a landfill. 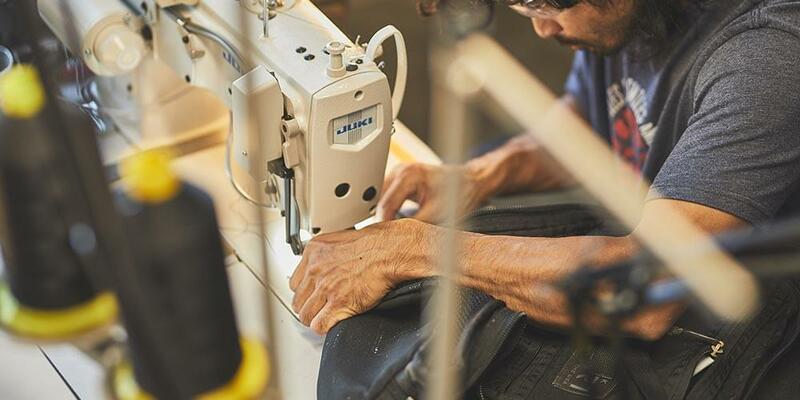 If you have real work to do, if you’re a professional who wants something that lasts, choose a rucksack. Special Forces designed, and proven in the harshest conditions known to man. Our rucks rest high on your back and stabilize the weight close to your body, which is an efficient way to carry load. It’s actually uncomfortable to slouch forward (like when typing or staring down at a phone) while correctly wearing one of our rucks. It’s natural to roll your shoulders back and stand tall with a rucksack on. 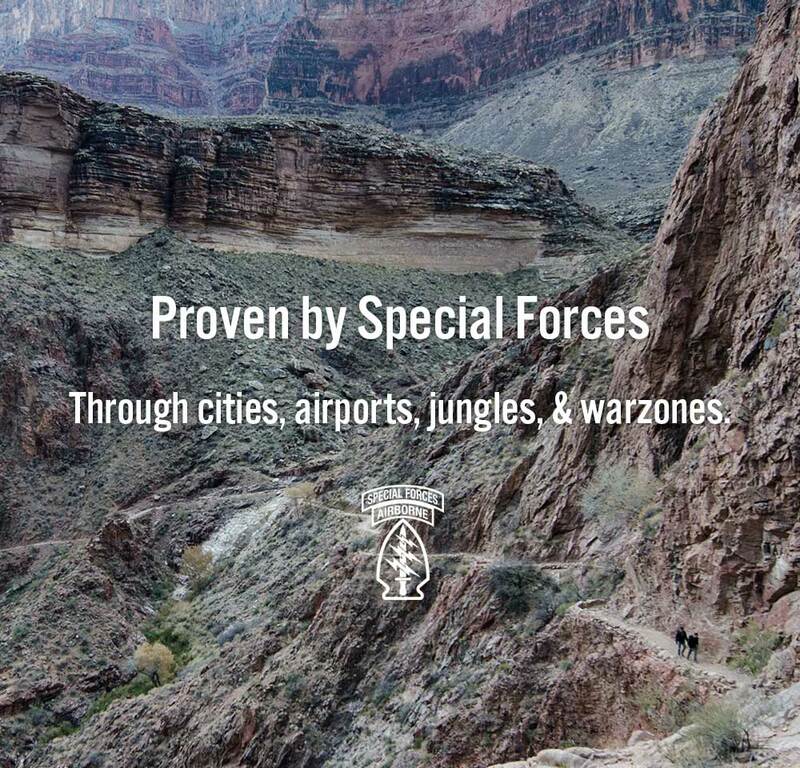 No other company systematically abuses their own gear like we do via GORUCK Events. All events are led by current and former Special Forces Cadre and spare neither gear nor the person wearing it. Our gear thrives. 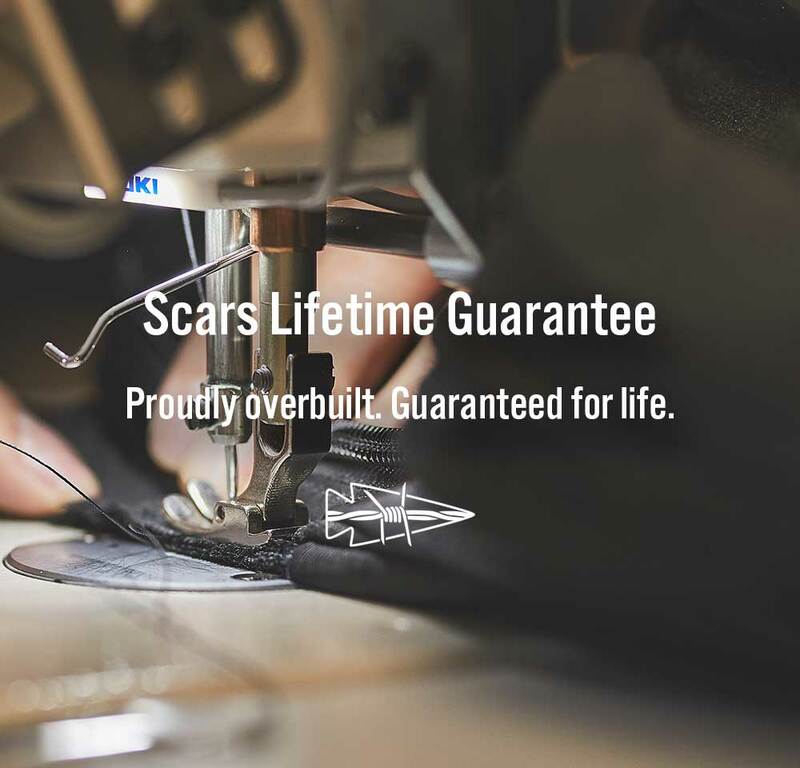 Built in the USA, Scars Lifetime Guarantee. 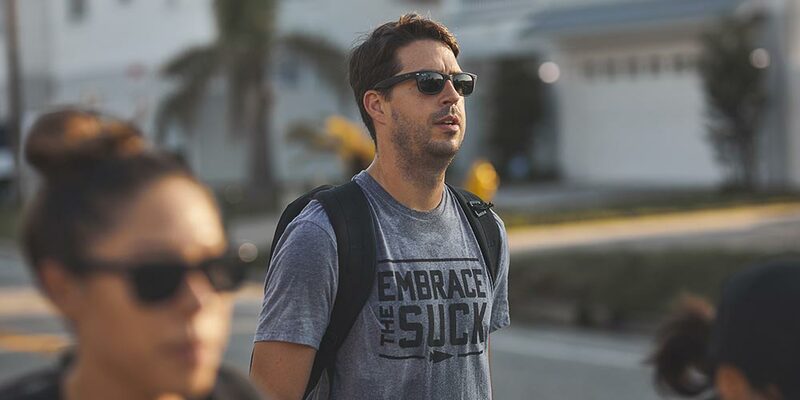 With GORUCK Events happening all over the world and a high touch promise like Scars, we have nowhere to hide, and we wouldn’t have it any other way. If you break it, we fix it. High stress points are strength tested at over 400 lbs. 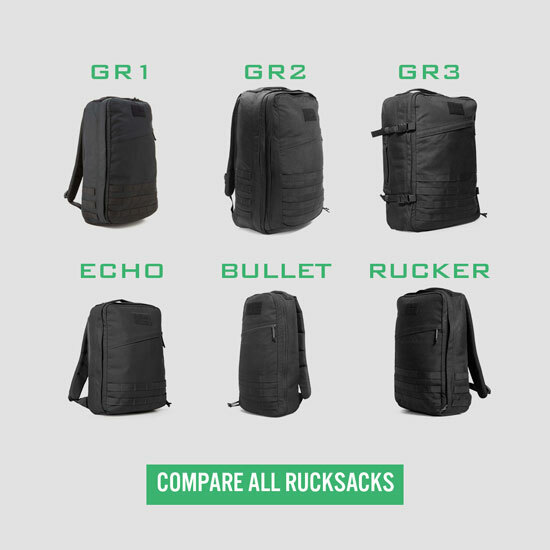 Our rucks are capable of holding more weight than any human should ruck with. Stable weight. The ruck sits higher on and close to your back so it won’t shift around. Dual-density, thick shoulder straps to comfortably disperse the load and maintain comfort over the long haul. 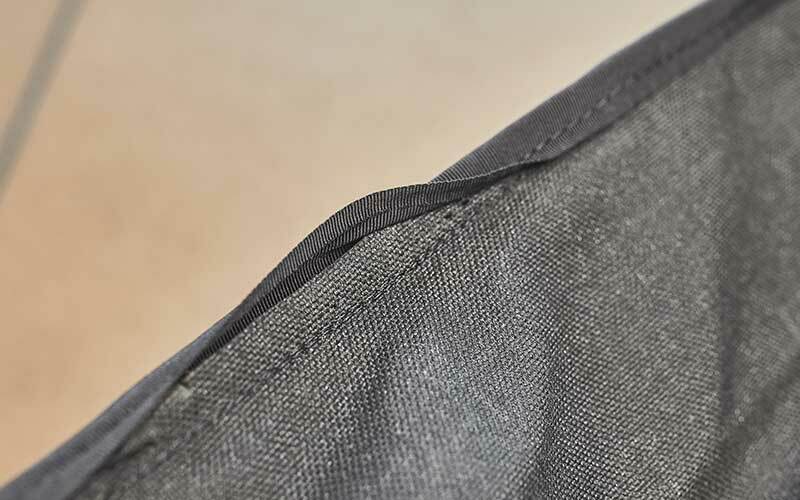 Silent zipper pulls - when it’s the middle of the night and you’re on a raid, nobody wants to hear zippers clanging together except the bad guys. Low profile with MOLLE for accessories. Doorways and hallways in Iraq and Afghanistan are really narrow, and you don’t want a ruck with pockets and a bunch of other stuff hanging off of it. 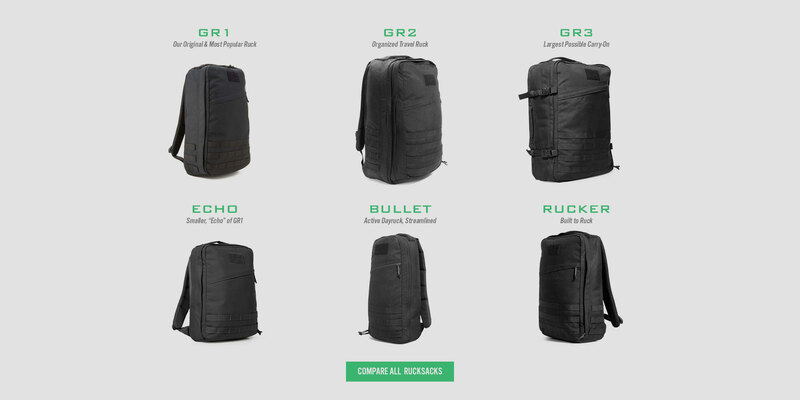 As the mission dictates, you can customize your ruck via the MOLLE webbing to make it yours. Clamshell opening. This is a feature used with Special Forces medical rucks and allows ease of packing and ease of access to everything in your entire ruck. Hydration bladder compatibility so you can drink on the move. This turns a dayruck into a hiking ruck no problem. 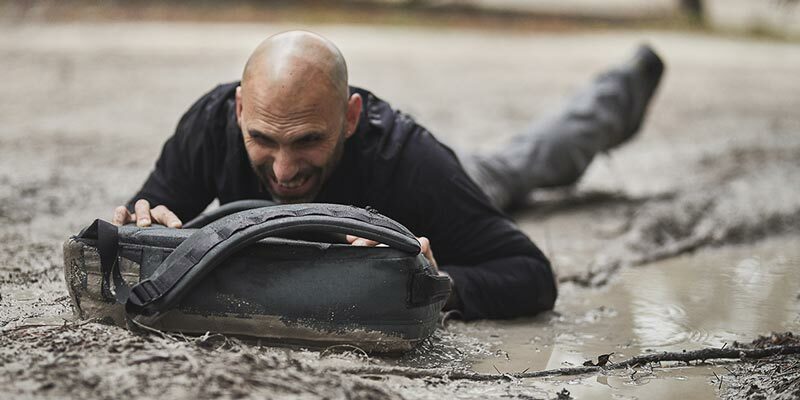 It’s no accident that our rucksacks can withstand whatever you (and Special Forces) subject them to. Our high stress points are strength tested at over 400 lbs of force and most of the reasons why they thrive are hidden from the viewer. Even the trained eye would have to fully disassemble one of our rucks to understand the lengths we go to to make them durable by our life or death quality standards. Double passed closure (where the back panel attaches to the front panel) for extra reinforced seams. 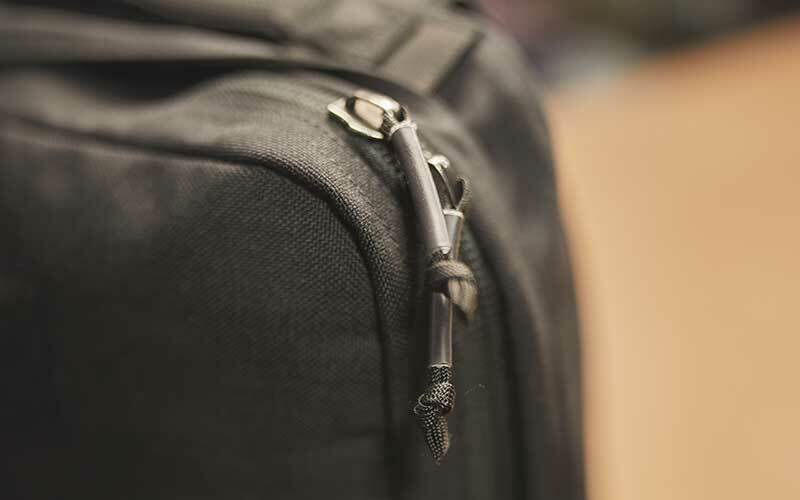 Bartacks and backtacks at high stress points, for example where the shoulder straps attach at the top and bottom of the ruck. 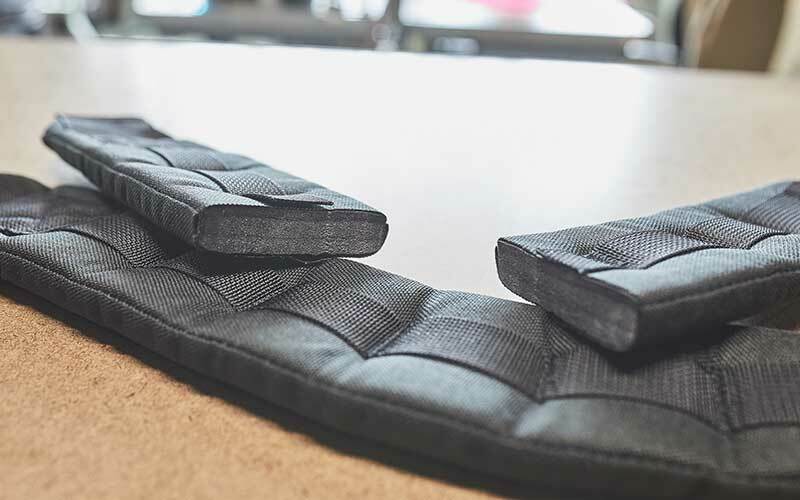 Dual density foam in the shoulder straps utilizing non-diluted adhesive - one foam provides comfort under load, the other longevity of the foam’s compression. Materials like 1000D Ballistic Nylon, YKK zippers, and dense compression foam to withstand the rigors of war and the grind of the city. No matter the load you’re carrying, the rucksack is designed to thrive.